Discussion in 'Radicons Customs' started by NATO-BOT, Sep 5, 2018. We will be doing a very limited production run in INJECTION PLASTIC so get yours before they're gone! TENTATIVE RELEASE DATE is 1ST QUARTER 2019. !!! should you ever do a garage kit of it consider me customer number 1! That's amazing! Scattorshot was the first transformer I bought with my own money! How tall is this beauty projected to be? A little taller than I originally planned, about 149mm or 5 7/8 inch to the top of the head. I was going for 5.6 inches but the legs needed to be a little longer than planned for the transformation. I may try and tweek it smaller. 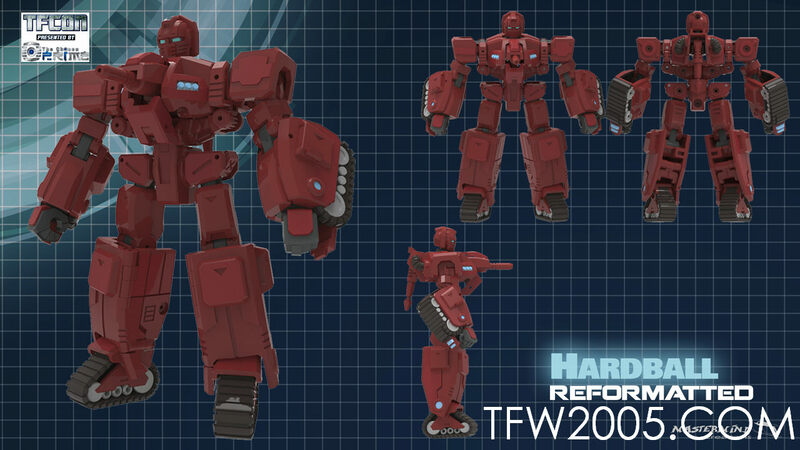 As a Transformer fan, engineer, and 3D printing enthusiast I have to say I'm really impressed with your work here. There are some incredibly thoughtful design decisions evident, namely in how you designed the pieces for printing. Can't wait to see how this turns out. he definitely deserves a new figure like this! Thank you. But it's not just printable, it's designed for injection molding. This FDM prototype is just step one in my grand plan. Next I'll be using my SLA printer to make finer resin prototypes refine those. Then it'll be over to my CNC to mill some injection ready tools. Hopefully buy then I'll have enough interest to justify an APSX-PIM (link below) and my end product will be ABS/PP injected toys. Then I want to open up my mini garage factory to other like minded individuals here on the boards to use so they can make toys without the need of hundreds of thousands of dollars, and maybe even help others make their own garage factories. It's all on my FB page and in my Twitter feed. In between the Roadbuster upgrade and my MMC work I've been doing illustration, making props and costumes, and a little CGI for an indie film company. So I have some experience with various manufacturing techniques as well. Great I was going to ask what other work you did! Hardball isn't out yet, is it? No. Neither have been released. 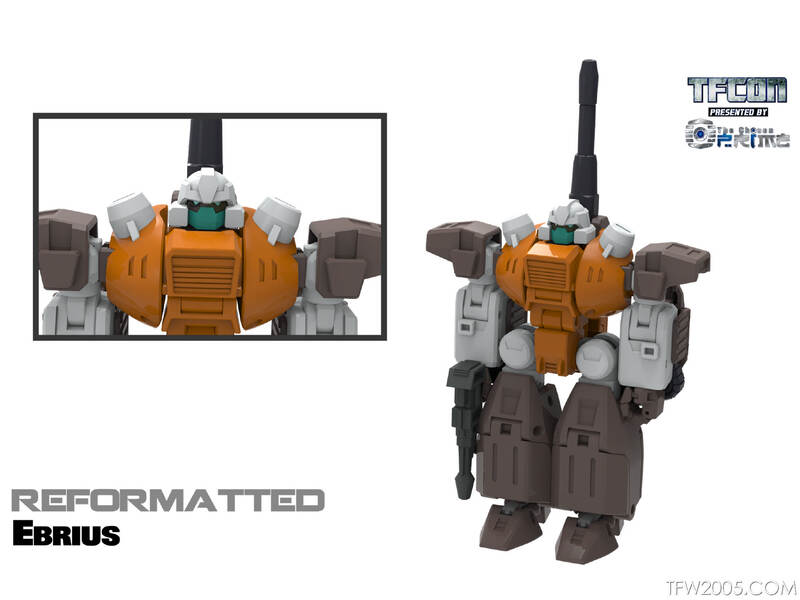 I've seen prototypes of Ebrius, but I have no idea when they'll be out. 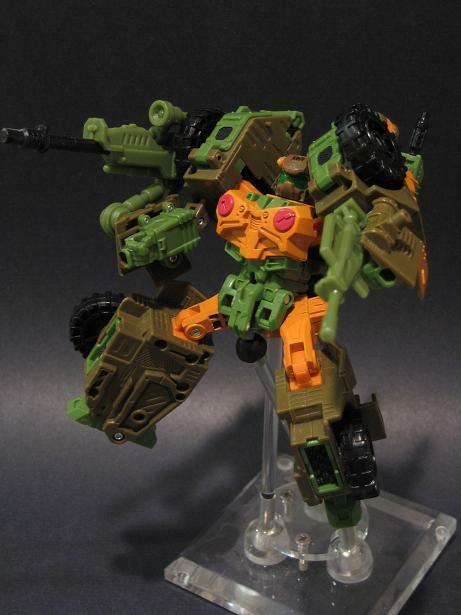 Scattorshot is one of my fave designs from the UT. Very interested in seeing how this turns out.